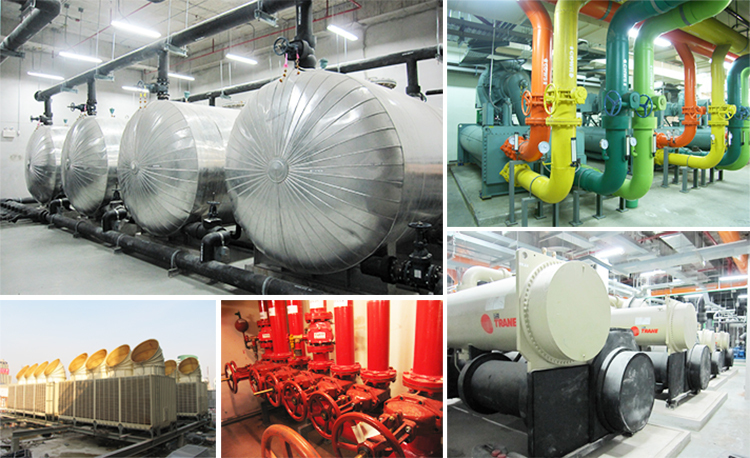 Possessing a diverse professional team with equally diverse skill sets, the Secco mechanical Division specializes in full range of services and installations for Buildings and their specified systems. From Air Conditioners, Plumbing, Sanitary and Fire protection systems. We are able to handle virtually any type of projects imaginable even the customized needs of medical facilities, factory or high-rise building requirements.